In case you missed them, here’s a few new pieces I’ve written and published for Scientific American and Hakai magazine last month. Thanks as usual to all of my excellent editors. I’m only posting brief excerpts here, so please check out the whole thing using the links below. 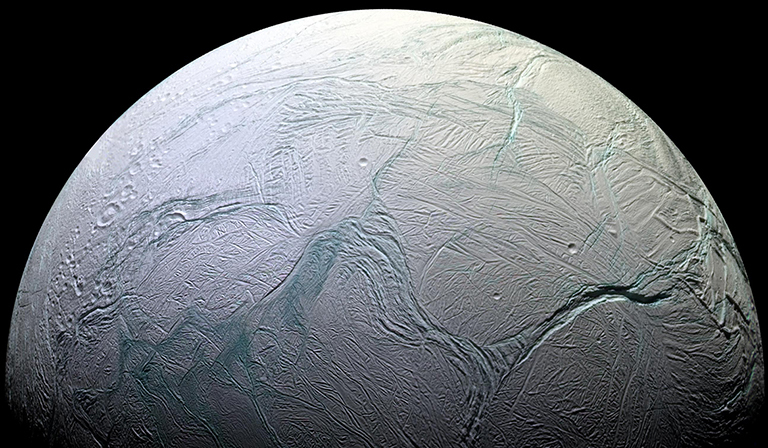 New lab experiments suggest a particular microorganism could be the source of methane emanating from the oceanic depths of Saturn’s icy moon. The PyeongChang Winter Games will debut big air snowboarding, where athletes who master the laws of physics will be most likely to medal and avoid injury. One by one the world’s best snowboard jumpers will hurl themselves down a steep ramp, fly off a giant cliff of a jump and—while hurtling through the air—execute sequences of flips and twists so fast and intricate that you’ll need slow-motion replay to even see them happen. Big air snowboarding makes its Winter Olympics debut this month in Pyeongchang, South Korea, along with mass start speed skating and curling mixed doubles. The snowboarding event is likely to be a big draw, with its 49-meter-high ramp—one of the world’s tallest—creating the potential for breathtaking new tricks as well as some spectacular and potentially dangerous wipeouts.